A Quality Pool Deserves a Quality Service. Book Now. Click to find out how! Flexible Seasonal Services Available. Call or Email Today! If you need reliable, professional and affordable pool cleaners and pool maintenance providers – you’ve found us! Let us Take care of everything, so you don’t have to. 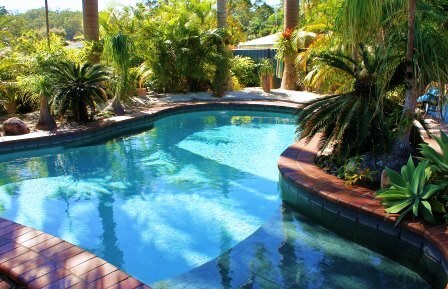 Pool Clear Sunshine Coast takes pride in caring for local pools. We provide on-call friendly service and specialist advice at an affordable price. We look at all the service needs of each pool and those of each customer. 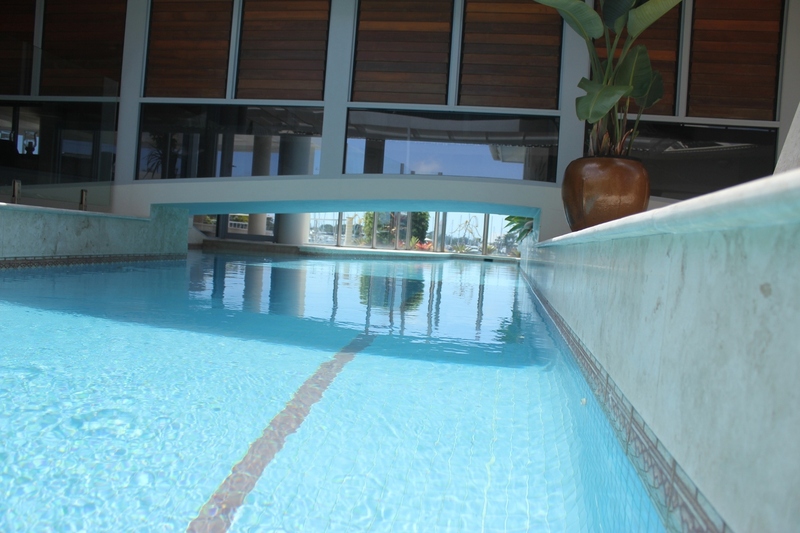 Including – the environment around each pool, how often the pool is used, and importantly, the budget. We then create a pool care plan that offers you the best results for the right price. 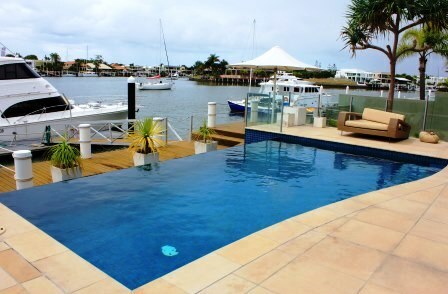 Pool Clear is a local Sunshine Coast business committed to providing comprehensive pool servicing and complete satisfaction to our customers. Dedicated to providing reliable, quality pool servicing, reducing operating costs with sparkling results. Keep your costs to a minimum by booking a free quote for regular pool servicing, green pool clean-up or any pool equipment sales and installs. Please click on our details to phone or email us – or save us to your contacts to book later. You can also download our brochure containing pool service pricing and scheduling. 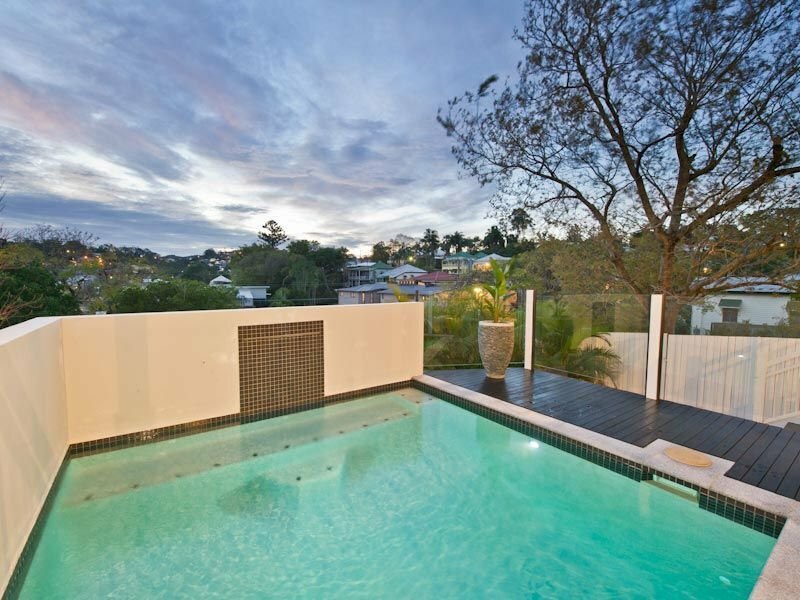 Call today on 0405 019 033 and let us take all the hassle out of owning a pool. We use quality brands of cleaning equipment and chemicals and we spend time sourcing the best prices available – we then pass on those savings on to you! Our pool services perfectly balance pool water, making it safe for swimming and ensuring both the pool and pool equipment have a long life. 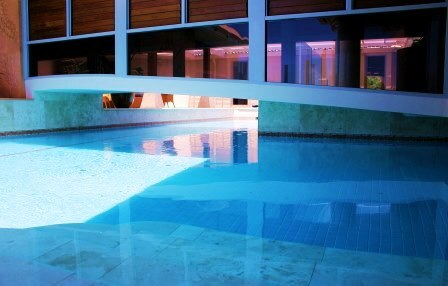 A well cleaned and maintained pool will last much longer and will also save you money on running costs and repairs. 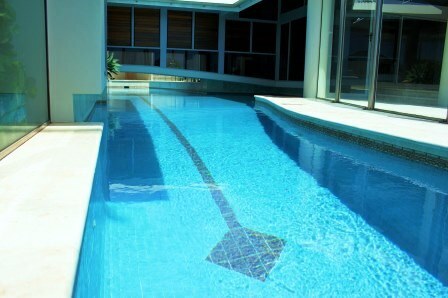 Pool Clear provide expert pool care including: weekly/fortnightly/monthly pool servicing. We give an honest assessment of all pool equipment, implementing systems and a maintenance regime to deliver maximum chemical and energy savings. Pool Clear utilise the latest technologies in the pool industry to deliver accurate water analysis and balancing. We can advise on the best pool pump, chlorinator, pool filter, pH control unit, auto-dosing system, ioniser and pool cleaning equipment, ensuring your pool is safe for swimming and operating at optimum efficiency. When it Comes to Pool Care … We’ve got it Covered! 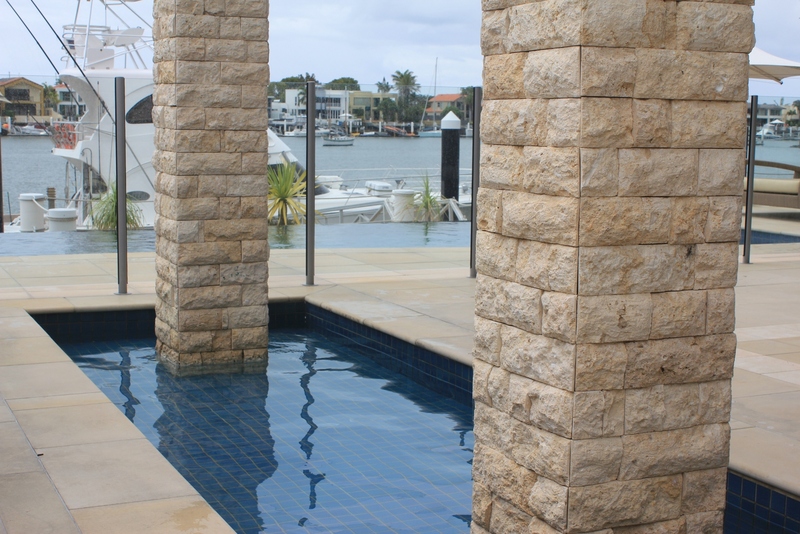 Our Service Areas Include: Alexandra Headland, Aroona, Birtinya, Bli Bli, Bokarina, Brightwater, Buddina, Buderim, Caloundra, Chevallum, Coes Creek, Coolum, Cotton Tree, Currimundi, Dicky Beach, Diddillibah, Eudlo, Forest Glen, Glenview, Golden Beach, Hunchy, Ilkley, Kawana, Kawana Island, Kawana Waters, Keils Mountain, Kings Beach, Kuluin, Kunda Park, Little Mountain, Marcoola, Maroochy River, Maroochydore, Meridan Plains, Minyama, Moffat Beach, Mooloolaba, Mons, Mountain Creek, Mudjimba, Nambour, Pacific Paradise, Palmview, Palmwoods, Parklands, Parrearra, Pelican Waters, Peregian Springs, Peregian Beach, Point Arkwright, Rosemount, Shelley Beach, Sippy Downs, Tanawha, Twin Waters, Warana, Woombye, Wurtulla, Yandina, Yaroomba…….and more on the Sunshine Coast.